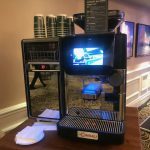 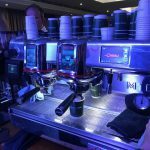 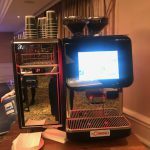 The Allegra UK Coffee Leader Summit provided excellent actionable insight into current market trends within the industry. 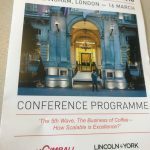 Topics such as the ‘fifth wave’, the business of coffee and how scalable is excellence were all part of the agenda and an interesting line up of speakers including Jason Cotta from Costa Coffee, David Abrahamovitch from GRIND and Reuben Arnold from Starbucks shared their experiences and projections for the future. 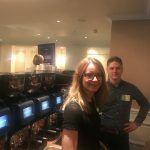 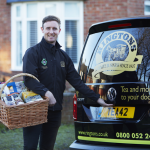 The over-riding theme seemed to be the need for operators to work smarter to build loyalty as consumers become increasingly selective about where and when they spend their cash. 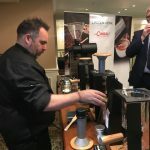 Most importantly, visitors really embraced La Cimbali’s Sensory Bar which was developed in conjunction with co sponsor, the leading coffee roaster Lincoln & York. 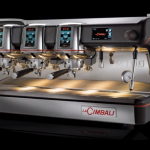 Two espresso blends were on offer, the Benchmark and the Barbarella IV. 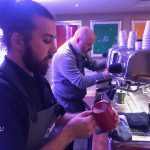 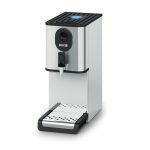 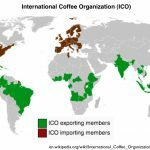 Coffee lovers will know that Barbarella has developed a bit of a cult following within the industry as it has evolved over the years at various events, in particular the London Coffee Festival. 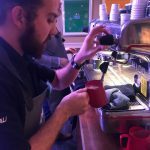 Rob Ward really mixed it up on the brew bar where Barbarella was available in all its glory (think rhubarb, liquorice, chocolate covered hazlenuts with a butter caramel crumb) as an espresso. 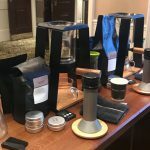 Plus each individual single origin coffee that makes up Barbarella (Colombia, Kenya and Rwanda) was offered as an espresso, cold brew or pour over and this attracted great interest as visitors were keen to experiment and sample Barbarella in all formats.